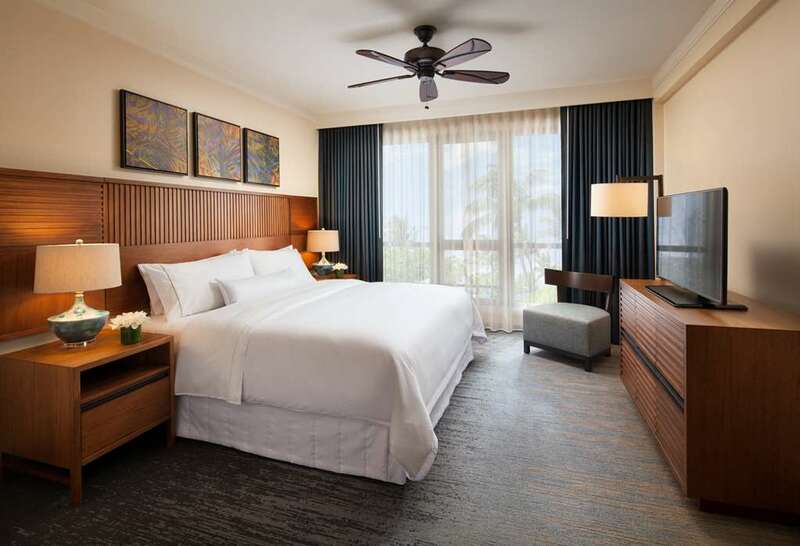 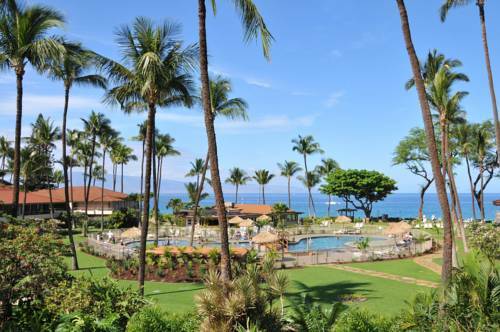 here at Kaanapali Alii that you need to camp here for a while, Camp Olowalu is a wonderful place for that. 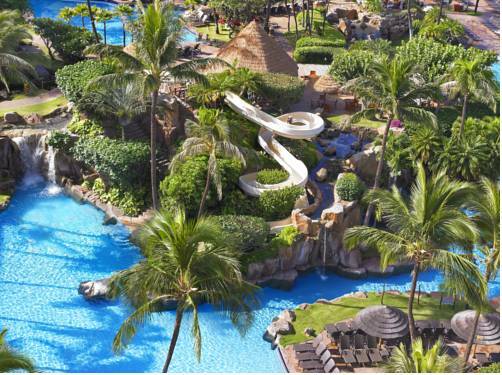 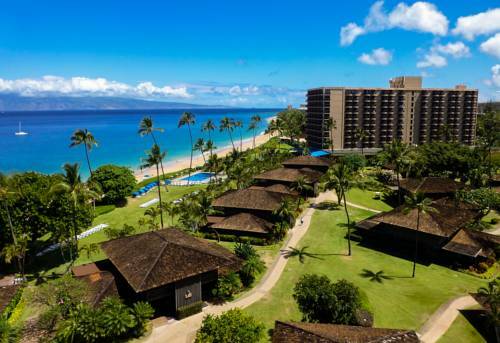 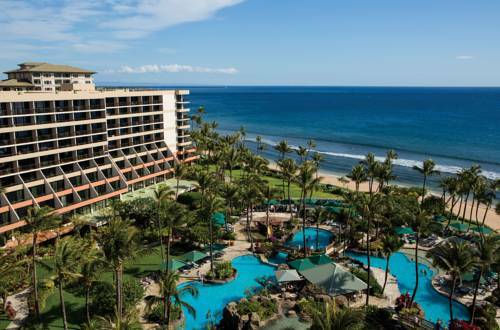 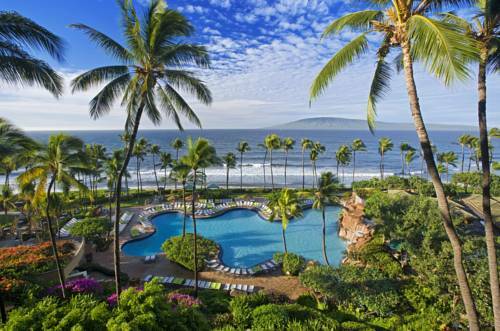 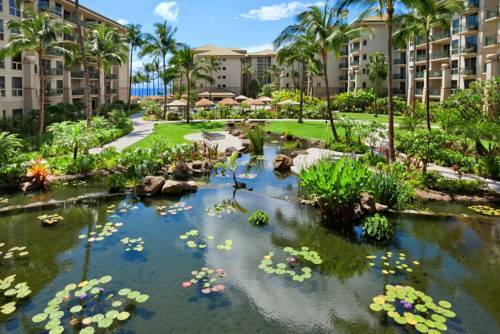 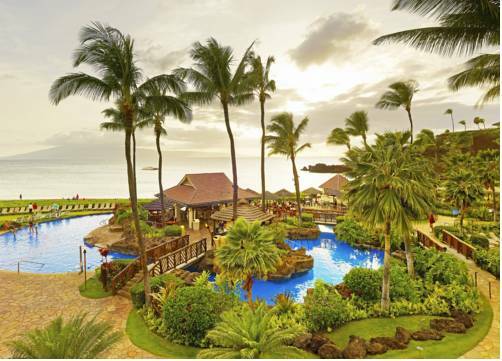 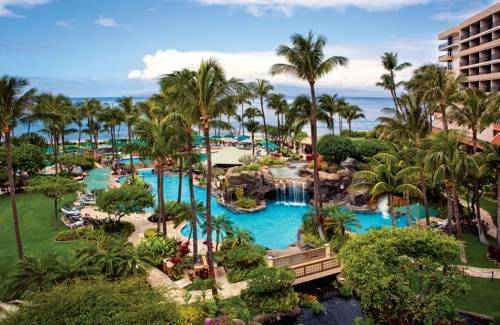 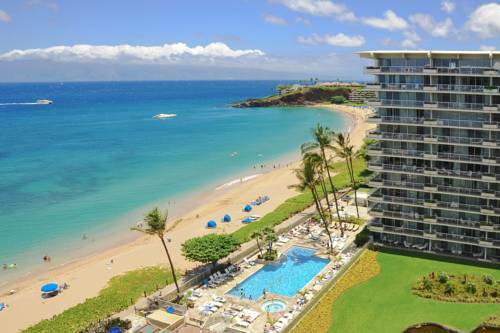 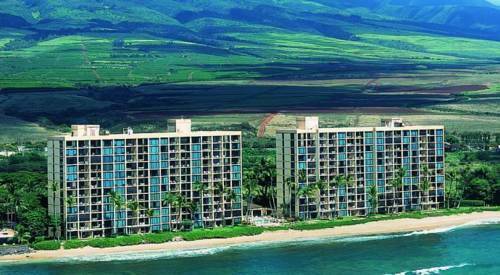 These are some other hotels near Kaanapali Alii, Lahaina, Maui. 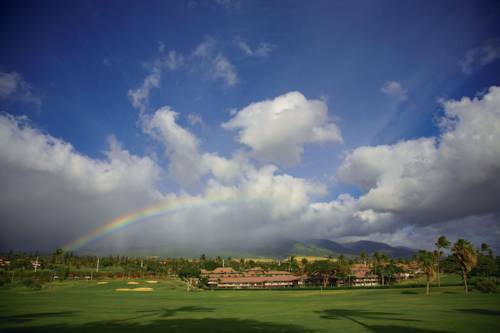 These outdoors activities are available near Kaanapali Alii.